Magnolia Pictures has acquired North American rights to the documentary “Mike Wallace is Here,” the distributor announced on Wednesday. 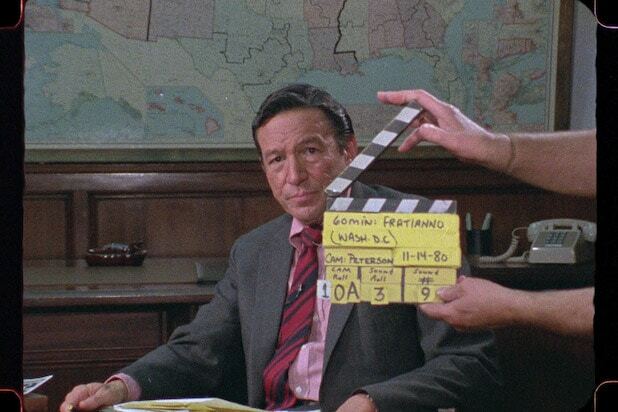 The film, directed by Avi Belkin, is a documentary about veteran newsman Mike Wallace, whose confrontational, no-holds-barred style of journalism influenced generations of reporters. “Mike Wallace is Here” offers an unflinching look at the legendary reporter, who interrogated the 20th century’s biggest figures in his over fifty years on air, and his aggressive reporting style and showmanship that redefined what America came to expect from broadcasters. Unearthing decades of never-before-seen footage from the 60 Minutes vault, the film explores what drove and plagued Wallace, whose storied career was entwined with the evolution of journalism itself. Magnolia is targeting a 2019 theatrical release for the film, which recently premiered in U.S. 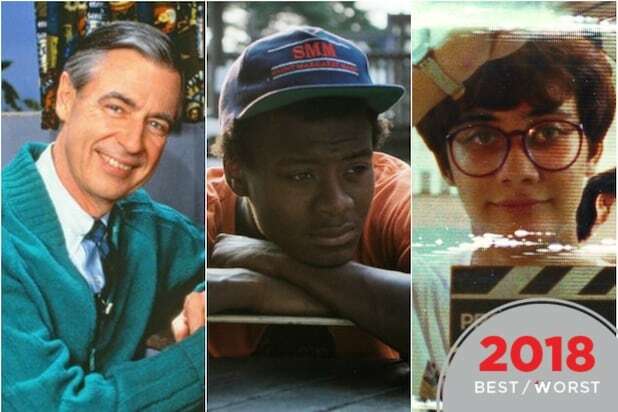 Documentary Competition at the 2019 Sundance Film Festival. “Mike Wallace is Here” is a Drexler Films Presentation of a Delirio Films Production in association with Passion Pictures and Rock Paper Scissors Entertainment. The film is produced by Rafael Marmor, p.g.a., John Battsek, Peggy Drexler, Avi Belkin, p.g.a. and Christopher Leggett. Angus Wall is the Executive Producer. The deal was negotiated by Magnolia EVP Dori Begley and Magnolia SVP of acquisitions John Von Thaden with CAA Media Finance on behalf of the filmmakers.